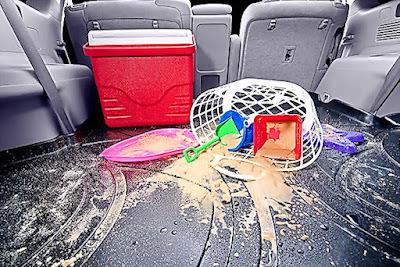 Spills, especially in the trunk or cargo area, are certainly a hassle costing you money and if you are obsessive-compulsive, the cleanliness of your vehicle. Thankfully, there is a solution and it comes from the folks over at Maxliner. Known as a supplier of pick-up bedliners, Maxliner has used the same 3D mapping technology that made them the OEM supplier of choice on cargo trays. Available in both vehicle-specific and universal applications, they are designed to protect your luggage or cargo area from nasty spills. And since they feature a raised edge, they’re perfect for holding in messy stuff without you having to worry about it seeping into your carpet. 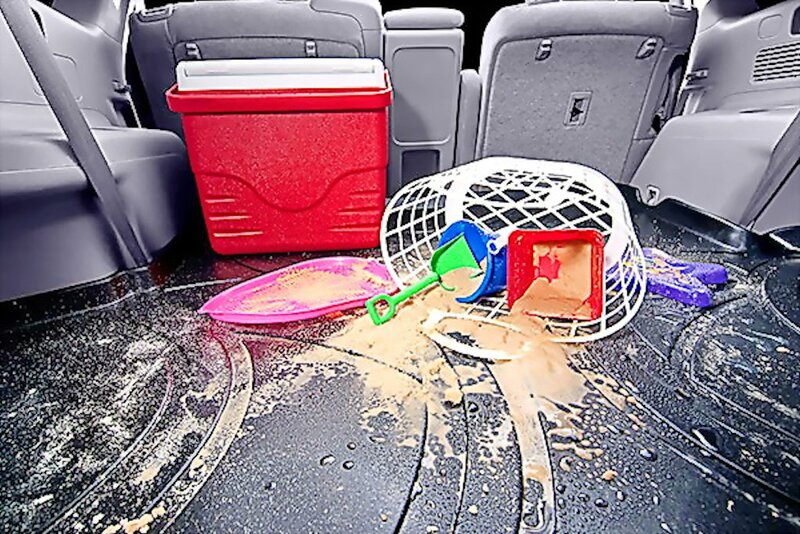 With 200 hours spend on research and development, Maxliner’s line of spill-proof floor mats and cargo trays is an inexpensive way to protect your investment. Maxliner is carried by The Outdoors Club. For the full line of bedliners, floor mats, and cargo trays, check out their showroom at the ground floor of the Banco de Oro Building 2, Ortigas Avenue, West Greenhills, San Juan City.